WIN 10 BOOK BUNDLES WITH LIFE'S LITTLE BUGS. CALLING ALL MUMS AND DADS - THERE’S A BUG THAT’S CATCHING!! LIFE’S LITTLE BUGS - AN ENGAGING NEW WAY TO ENCOURAGE KIDS INTO GOOD HABITS. Win a book bundle and soft toy with Life’s Little Bugs a delightful new collection of educational children's books. 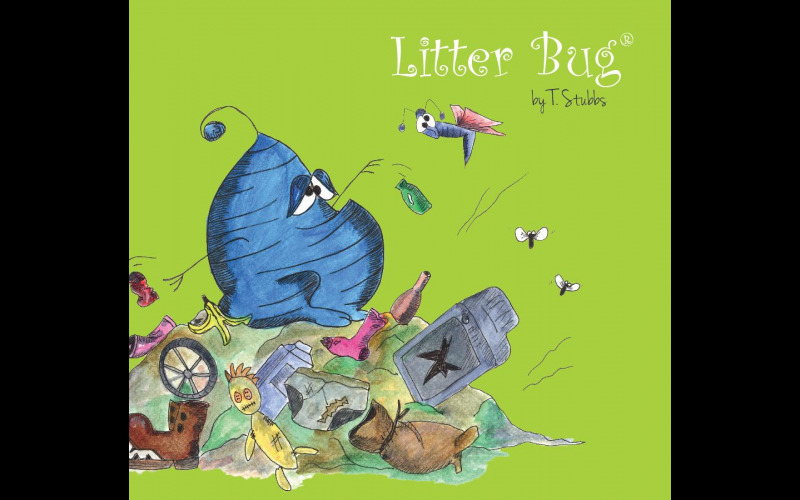 The books are written in humorous rhyme and beautifully illustrated with colourful characters (Little Bugs) to support children in understanding ‘Life’s Little Lessons’ and encourage them into good habits in a fun and enjoyable way. There is a ‘Little Bug’ to fit with all of life’s little lessons, supporting spiritual, moral, social and cultural development (SMSC) and Home Education Studies. The seven Little Bug’s characters have been developed into a range of soft hand-crochet toys, really bringing the stories to life when reading with children. The parenting expert for the UK’s ITV This Morning programme, Sue Atkins, loves the books.